It's supper time. 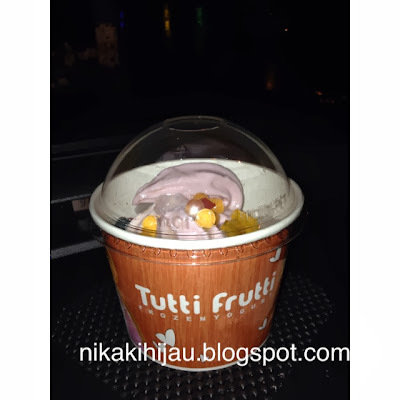 My wife really wants a Tutti Fruity ice cream so I decided to treat her so that her wish comes true. 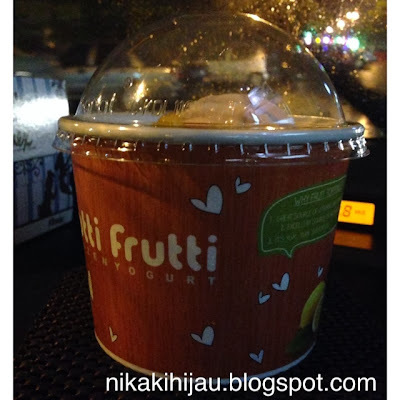 So we ordered Green Apple, Red Velvet and Blueberry flavours. The taste is so good. Once a while is okay for me as this stuff is fattening!